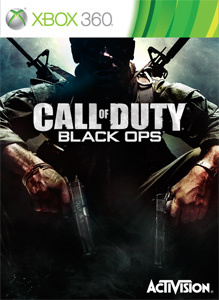 Free Call of Duty: Black Ops Theme and cover art revealed! The first look at Black Ops was pretty brief as many scenes were shown in the game trailer went by very quickly. But now there is an longer look uncut version of the trailer you can view below or download in HD for your 360. Accompanying the trailer is a free theme you can download for your Xbox as well. Check them out!